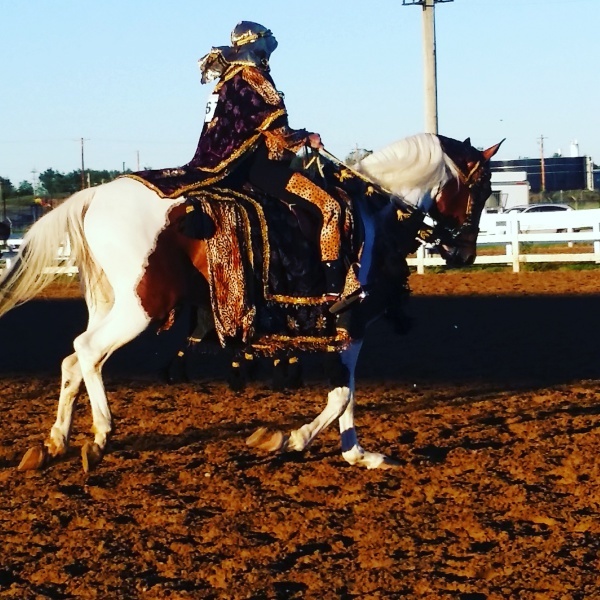 We are an Arabian Horse Club that was founded in November 1993 by a group of individuals that enjoys the Arabian breed. 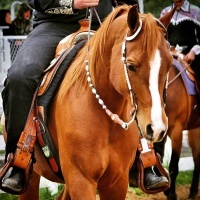 We want to encourage interest in the Arabian breed by sharing our talented and beautiful horses. 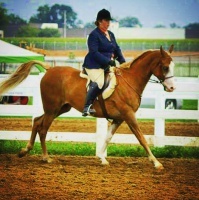 We host 2 Open Shows per year usaually in June and September, we also host a Rated Show during the year. Besides the anual shows we have many other outings that we have as a club! We have an active Youth Group that not only promotes the breed but also is very active in the community! There's nothing like the love of an Arabian Horse! !